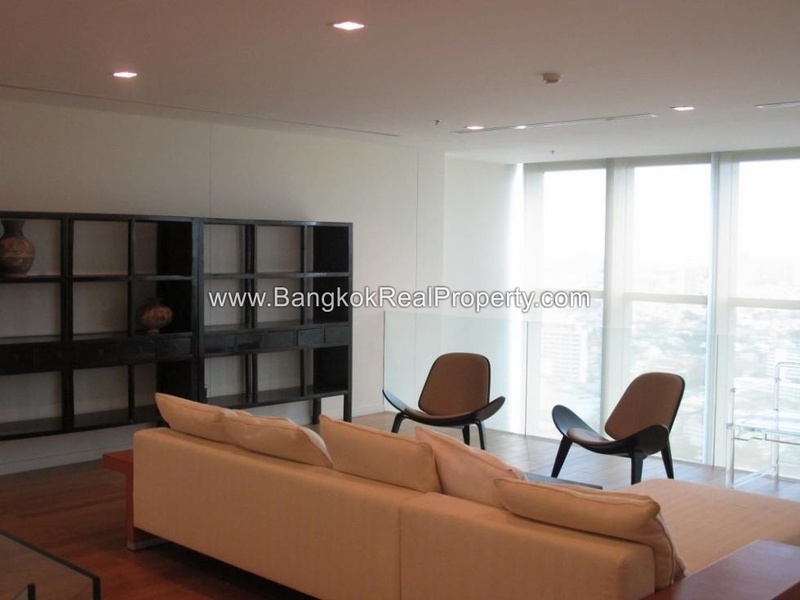 The River Bangkok offers the ultimate waterfront lifestyle in a new icon of contemporary design. 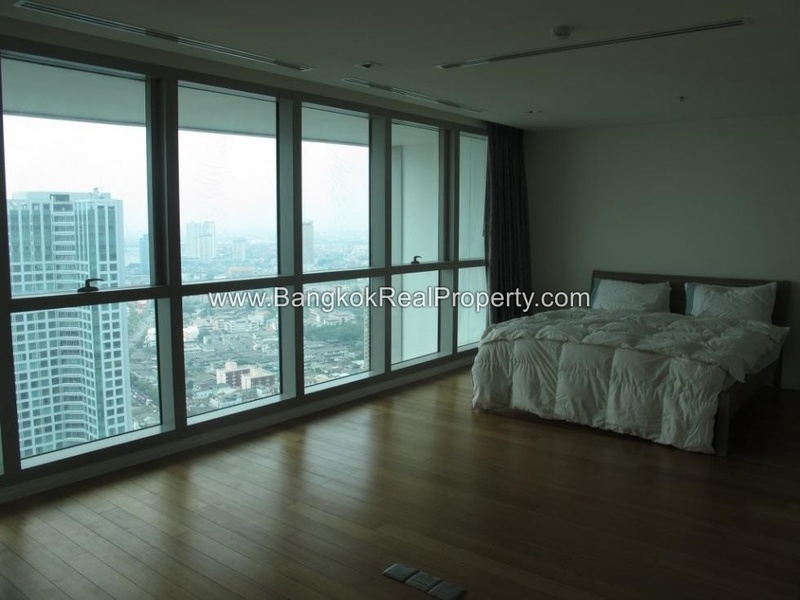 At over 250 metres in height this condo is one of Bangkok’s tallest structures, and a new world class icon of waterfront living. 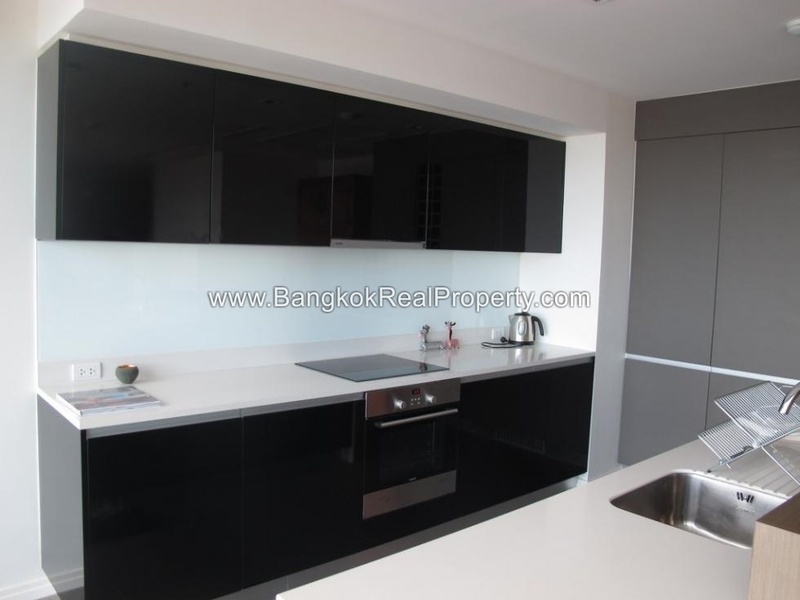 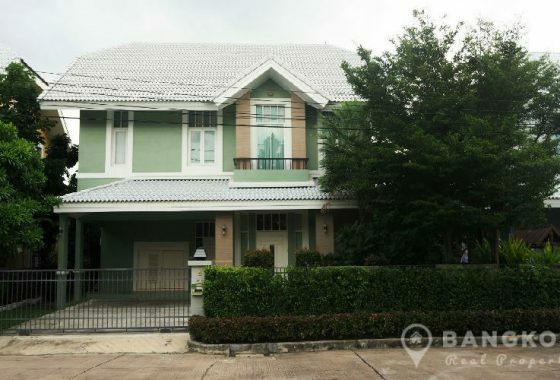 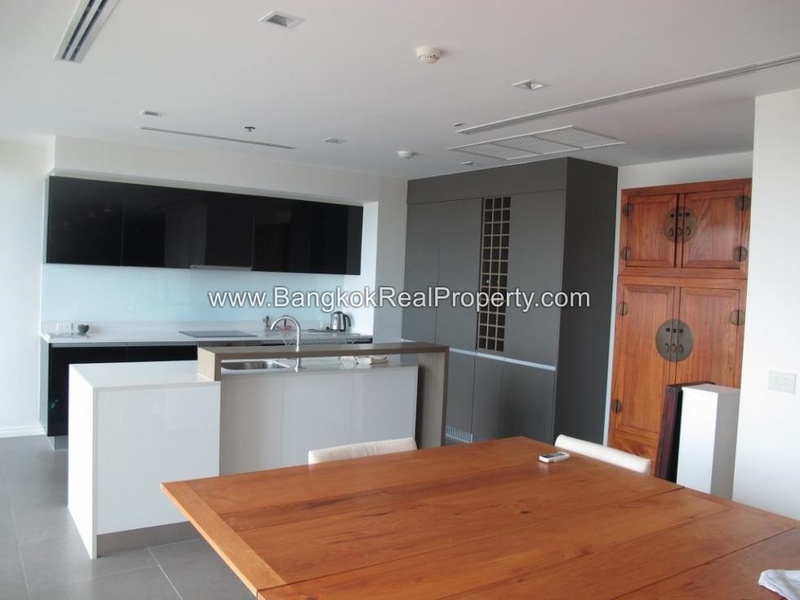 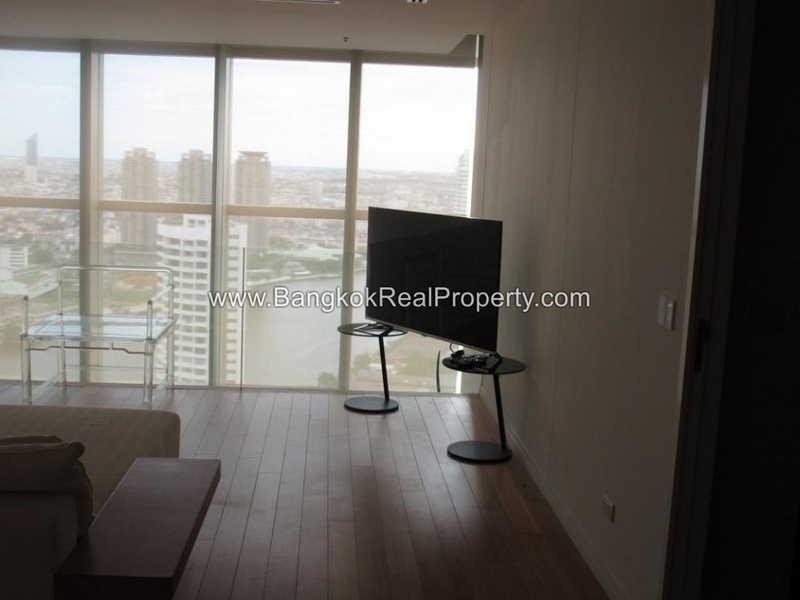 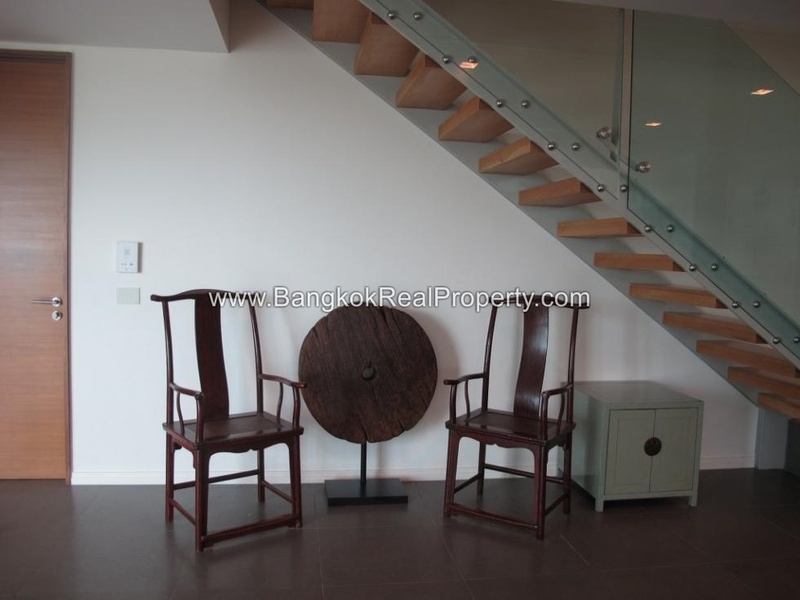 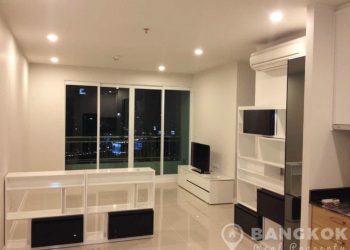 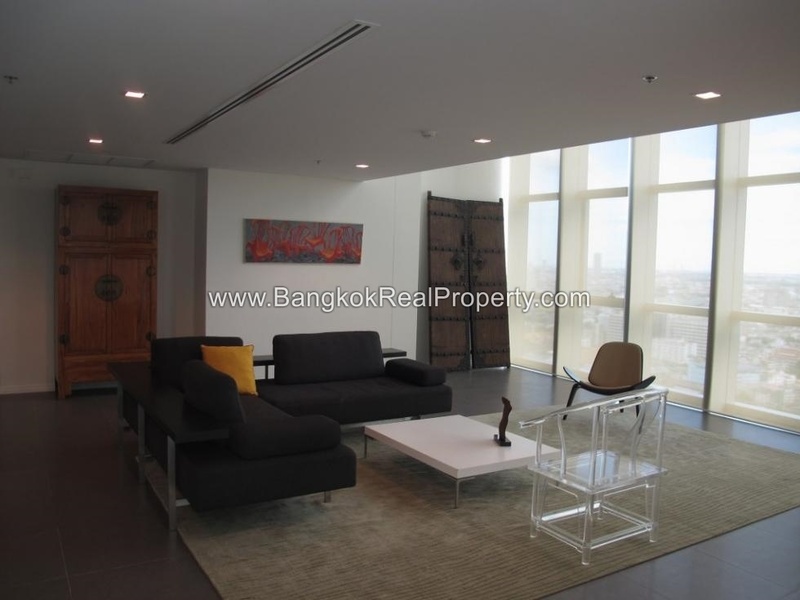 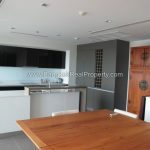 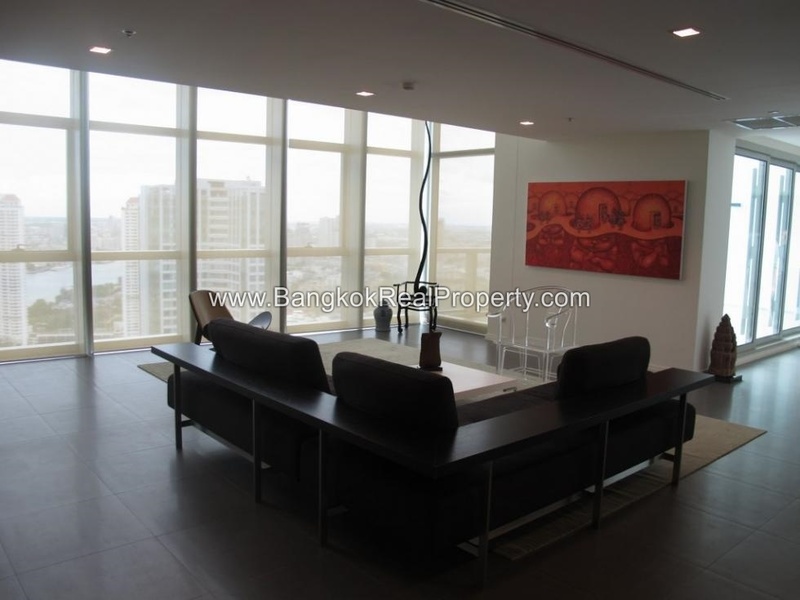 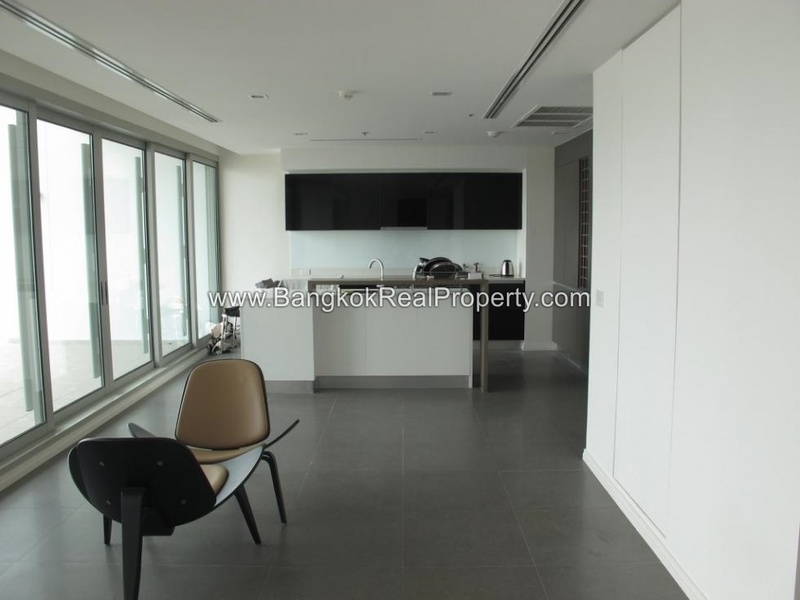 Situated on a high floor of The River Bangkok, this fantastic, spacious, 4 bedrooms, 5 bathrooms duplex unit of 358 sq.m offers elegant, contemporary, riverside living. 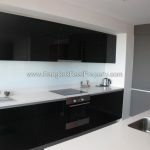 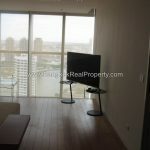 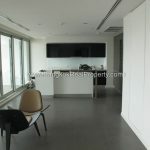 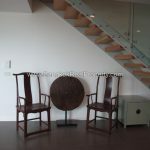 The unit have a huge balcony with beautiful un-blocked river and city views.This duplex also has maids accommodation. 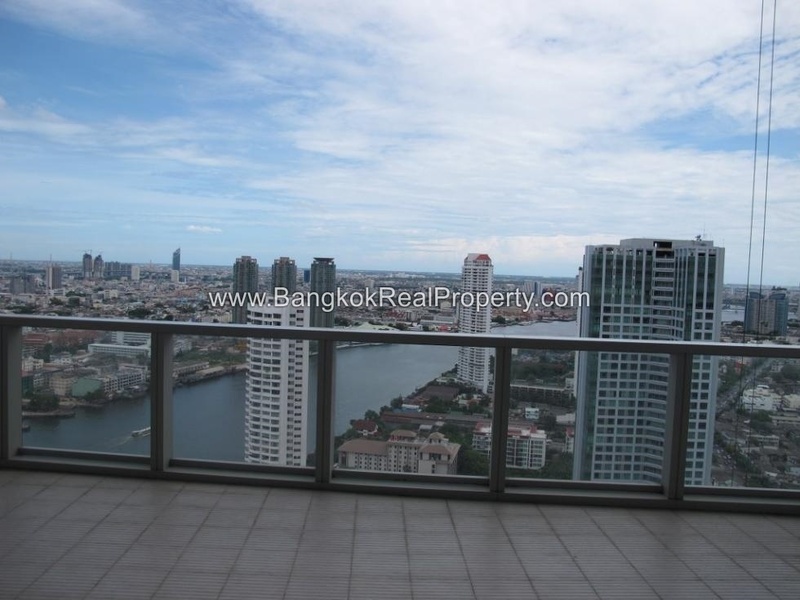 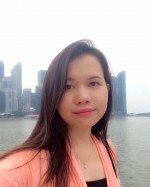 The River Bangkok is a condominium project, developed by Raimon Land, located in Khlong San on the banks of the Chaophraya River. 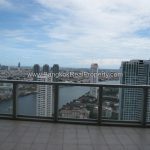 Construction of The River was completed in 2010. The condominium comprises of 2 buildings, having 74 floors and includes 838 units a mix of 1, 2, 3, 4 and 5 bedroom units and penthouses.